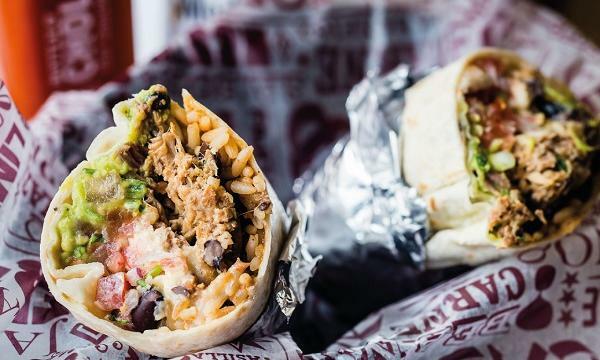 Mexican fast food chain Tortilla is opening an additional Central London site. 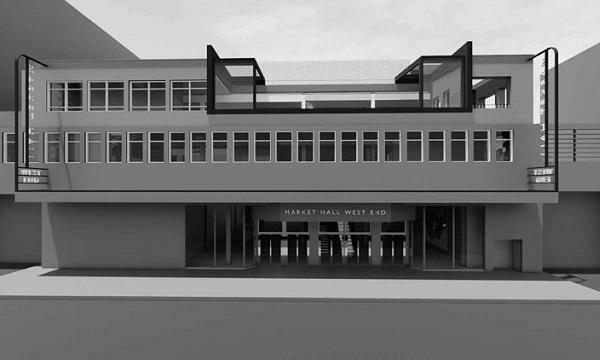 Opening in spring, the new site is located at 1 The Cut, directly opposite Southwark Underground Station. The unit spans a total of 1,100 sq ft across basement and ground floor level, with space for 32 covers. Its design adopted the chain's new, smaller store format. The brand, which has a portfolio of 36 sites across the UK, recently reported record sales in 2018, with like-for-like sales up 6%. UK leisure property agency Shelley Sandzer acted for Tortilla Mexican Grill to secure the site. “2018 was a good year for Tortilla and we are excited to continue this momentum with a number of new openings in 2019. We have worked with Shelley Sandzer for many years across several of our sites, so we know we can rely on their expert knowledge of the industry to deliver the very best locations across the country,” Tortilla property director Rob Lucy said.